Land Rover is one of the most well-known brands to have been produced in England and has irrefutably had a significant effect on the automotive sector. The manufacturer is unique because its designs are incredibly luxurious, but they do not sacrifice functionality. The magnificent Range Rovers command authority on the roads, while the Discovery vehicles are crafted for off-road journeys. 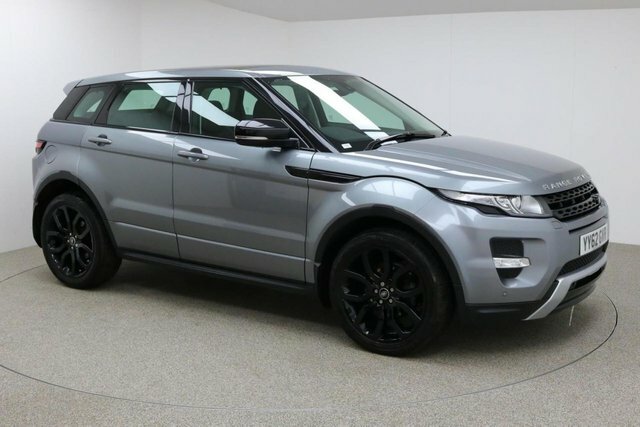 Price checks on our used Land Rover Range Rover Evoque cars are conducted on a regular basis at Dace Motor Company Ltd, so that we can be sure that ours are the best prices in Wigan! We are so confident in our prices, that if you see the same Land Rover Range Rover Evoque vehicle cheaper, we will gladly beat their price! 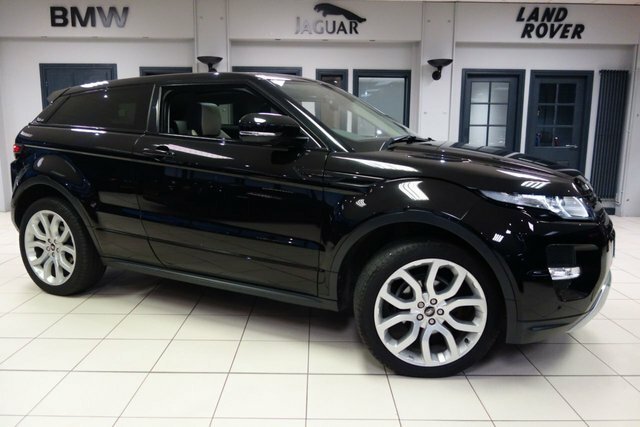 Browse the second-hand Land Rover Range Rover Evoque cars we have on offer now! To get to our dealership from Wigan, you will need to join the M60, via either the M6 or the M61. At Junction 27, take the A560 exit to Stockport to find our site and your new car!